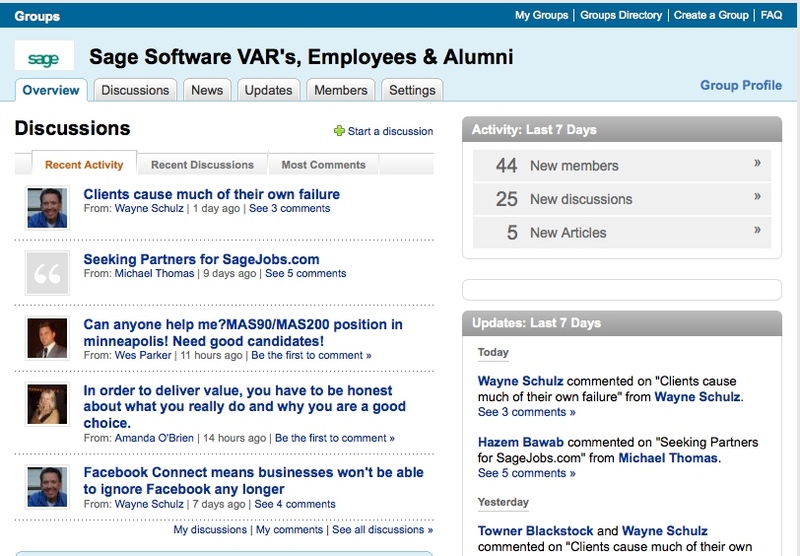 Here’s an interesting item that I just left on the Linked In group – Sage Software VAR’s, Employees and Alumni. I thought I’d share it on the site because it gives some background into why there are some opportunities that we don’t engage. At Schulz Consulting we’re looking to form long term relationships with our clients (5 years or more). We are not interested in moving record breaking numbers of boxes of software to make some sales contest so we can win a trip to Cancun and get our picture taken sipping a pina colada on a charter boat. Another area that we don’t dabble in is per call support. We define per call support as billing for answers to technical questions on MAS 90 in 1/4 hour increments to companies who don’t value the answer (or speed and accuracy within which it is delivered) and who will never return to us again as a client. We provide support one way – on a prepaid annual basis. We won’t chase one-off support questions and keep our loyal customers waiting. One off support is just that. We never hear again from the company that needs “just a quick question answered” (Note: See my comment at the start about wanting to form long term – aka 5 year – relationships). What a casual client (one off support) perceives as a quick question is hardly ever quick. We’ve spent the better part of twenty years learning about MAS 90 and MAS 200 so we can give you the answer quickly. There’s no way that paying for a 15 minute phone call adequately values that advice. I won’t dispute there are a huge number of desperate resellers motivated by sales contests. 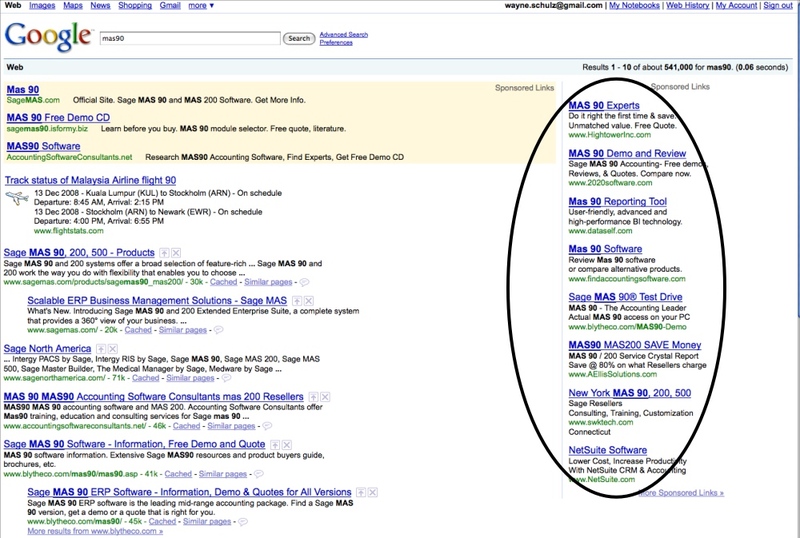 You’ll find them pretty readily with a quick Google search using the keyword “mas90”. Look on the right side of the screen where they’ve paid handsomely to entice you to click and then call them and bargain for a cut rate software deal. Good luck getting it installed or supported properly. Judging from the calls that we receive, there’s a fair amount of software being sold for self-installation. We don’t know whether these players who bid up their position and pay for your clicks will even be around in a year or two. There seems to be a never ending supply of resellers willing to gamble. We think that’s a bet you shouldn’t make – however that’s ultimately up to you. The software industry needs to adopt the policy of diagnosis before prescription (sale). Selling your company software based on a self diagnosis that you (or someone else) made is a recipe for failure. 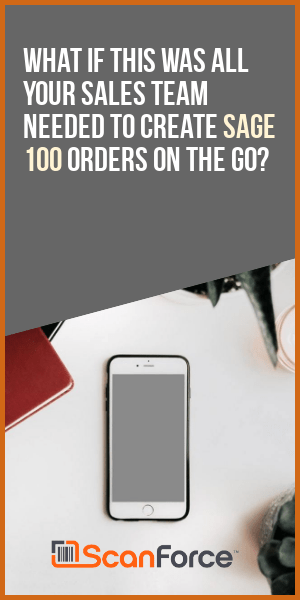 Full Disclosure: We talk ourselves out of many more sales than we make. So you’ll NEVER see us on that party boat in Cancun. You will however see us with loyal clients – some of who have been with us 20+ years. And here’s my thoughts (unedited) from a posting I just made to Linked In. 1. Working through a third party who has no/little experience with your product yet has determined it is what their client needs. 2. A prospect who wants to close fast and has already determined that your solution is for them (85% of these are third bids you don’t win unless you play the “lets make a deal” game – the other 15% usually turn out to be disasters). 3. About 99.95% of the deals where people are coming off Industry Specific software. Unless they’ve paid for an analysis they’re in for a surprise when they learn that off-the-shelf software isn’t going to duplicate a system they spent $250k developing in the late 1980’s. These people usually will demand that you make good on tailoring your system to what they used to use (for free) and this only comes up a month or two into the implementation. You’ll know these people because they HATE their customized system. They spend lots of time talking badly about the people who designed it. They’ll however insist you duplicate all the prior custom system’s bad functionality and procedures — even though they have no idea why the old system was originally designed that way. I want to buy Mas90 with a visual integrator for 15 users. Can you give me a quotation ? You call my phone to discuss at 714-724-xxxx. Thanks. How can you guard against a dud MAS90 deal? Here are some simple tips. Take them to any reseller you like. I’m not trying to convince you that we’re the only MAS 90 consultants who can help you. Pay for a conference room pilot. Setup the system and run some transactions through it. This is the only way to be sure that the software will perform to your specifications. Avoid buying third party add-ons that have only one or two users. The best way to find out – ask. We were on a recent conference call with a third party solution provider who disclosed only 10 MAS90 end users were on their product. The morale of the story – if you’re looking for a cheap deal, expect to take the on the risk of a bad implementation – which I guarantee will be 15 to 20 times more expensive than the $1,000 you just patted yourself on the back for saving on a discounted box of software from a guy despearate enough to buy an expensive Google Adword. I guess you could say – this is SAGE/ WISE ADVISE from a MAS90GURU, yes? Thanks. Another sure sign the engagement is going to be a DUD is when you recognize that the person running the legacy system has zero accounting skills and is performing the task the same way she was trained 10 years ago. Monkey see and monkey do, but nobody understands why. In a prior life I saw this over and over. I even set up mid-range accounting programs, did the training, and then followed up when the results were not good. Ask a question like “does the GL tie to the bank rec?” When the answer is “What’s a bank rec?” you know you’re in very deep poop and everything you’ve done so far is worthless to the client. I finally decided I had to stop before the engagement got started if I didn’t see competent accounting staff. I agree Jon. I’ve also been seeing more and more “self diagnosis” where people don’t want any advice. They’re primarily concerned with the cost. On more than one occasion I have seen a user buy the wrong product. We usually see this as the second (or third) consultant in the door. Self Diagnosis is the biggest issue that I’m dealing with now.